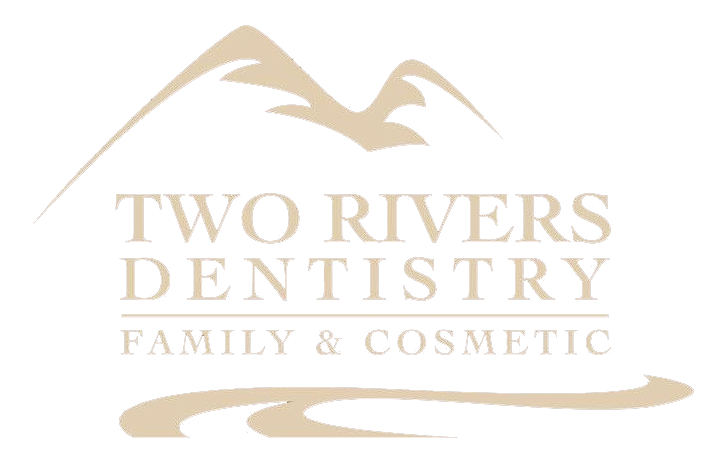 A large area of tooth decay that goes untreated by the dental professionals at Two Rivers Dentistry in McCall can exacerbate to allow the decay to infect the internal structures of the tooth. Sometimes the tooth can be so badly decayed that the dentist simply has to extract it to prevent more serious complications from developing. The dental implant procedure is often performed on an outpatient basis, requiring deep sedation. After the procedure, you’ll need to have someone drive you home and help you out for a little while as you get your legs back under you. During the procedure, a small incision is made in your gums to gain direct access to your jawbone. A narrow channel is made in the bone. Then a titanium abutment is screwed into place. Titanium is known to be biologically safe and will eventually fuse to the bone structure of your jaw in a process known as osseointegration. Once the dental implant has fused to the bone and your gums have completely healed, your Two Rivers Dentistry in McCall dentist can start the process of installing a standard crown. If you have a badly decayed tooth, you can call Two Rivers Dentistry in McCall’s office in McCall, Idaho at 208.634.5255 to see if you’re a good candidate for a dental implant.